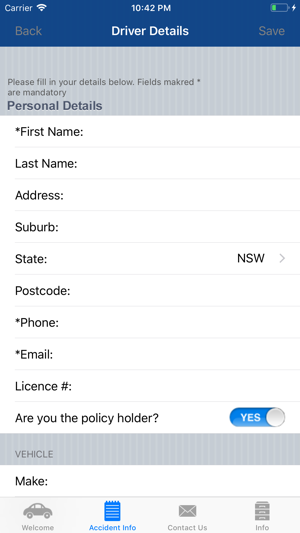 From Austbrokers this app is an easy to use claims notification tool for Austbrokers customers. 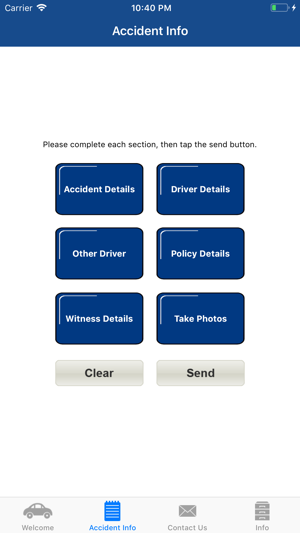 Easily capture the important information required following an accident, e.g. 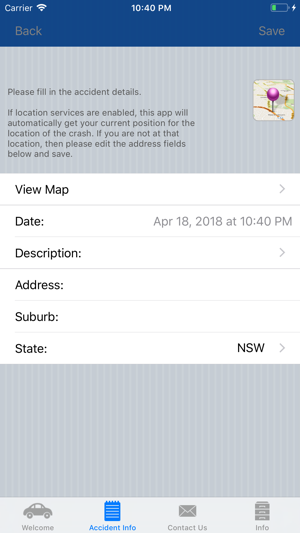 exact location, other driver details, you can also upload photos of the accident direct from your iPhone. 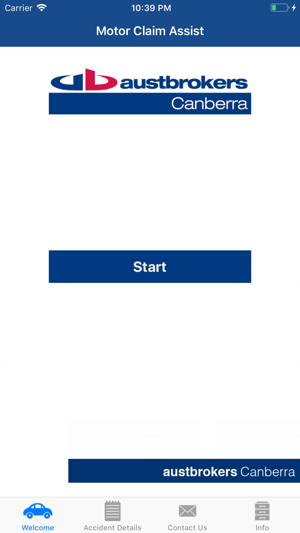 Fixed privacy related crash when attempting to save photos to the device.